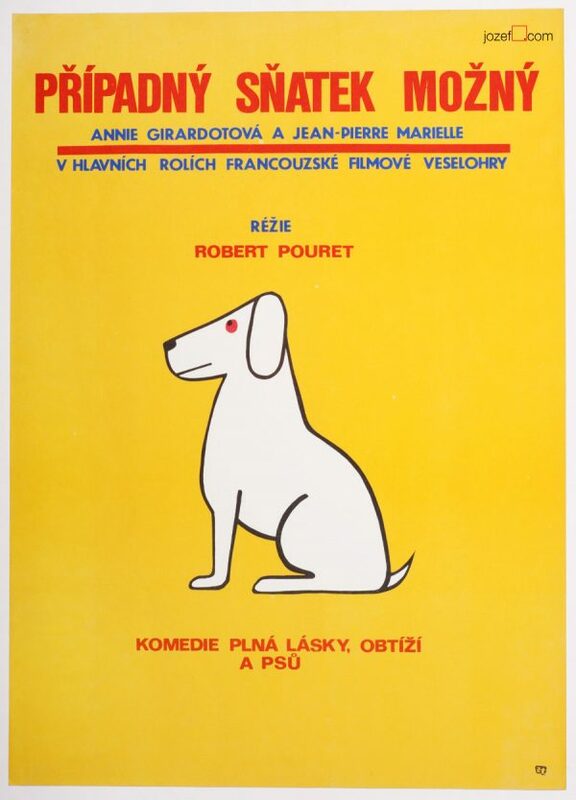 Minimalist poster with beautiful typography designed by Jan Tománek. 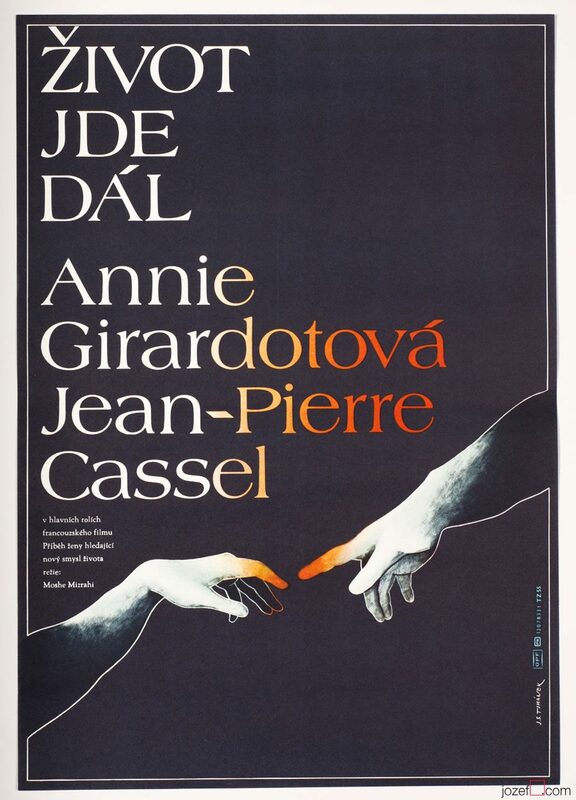 Typography poster for award winning film with Annie Girardot and Jean-Pierre Cassel. Poster is in A3 format. 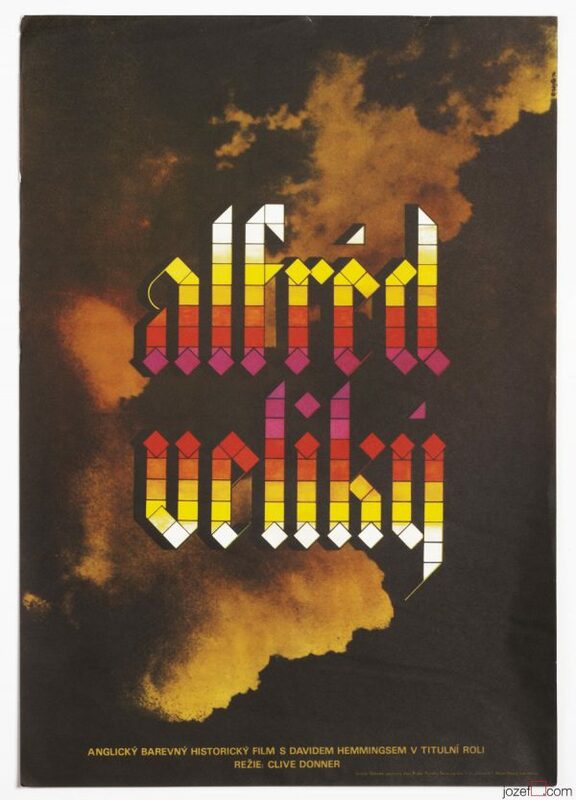 Previously folded with slight crease on edges. Excellent condition. 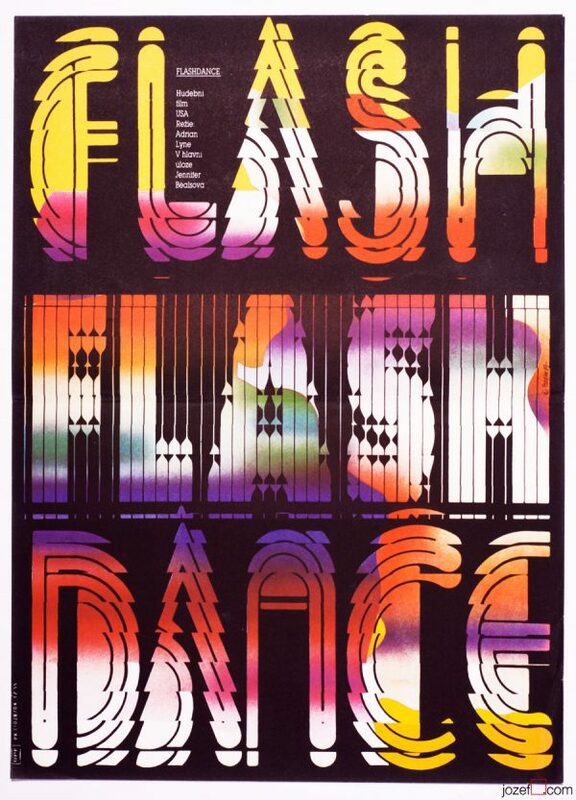 typography posters made by artists from Czechoslovakia. 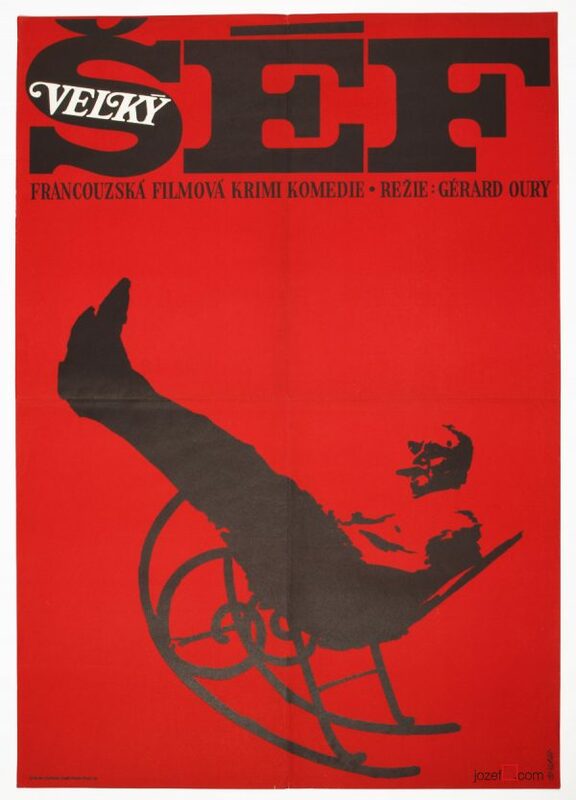 Be the first to review “Movie Poster – Life Goes On, Jan Tománek, 1983” Click here to cancel reply.